The following Children’s Ministry resources can be downloaded for free in PDF format. Two parts: (1) a teacher’s manual on teaching children about the baptism in the Holy Spirit, and (2) a seven-lesson plan for teaching children about the baptism in the Holy Spirit. 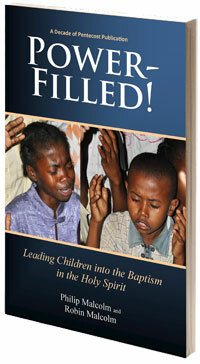 Also contains a bibliography of print and web resources concerning the work of the Spirit in children.